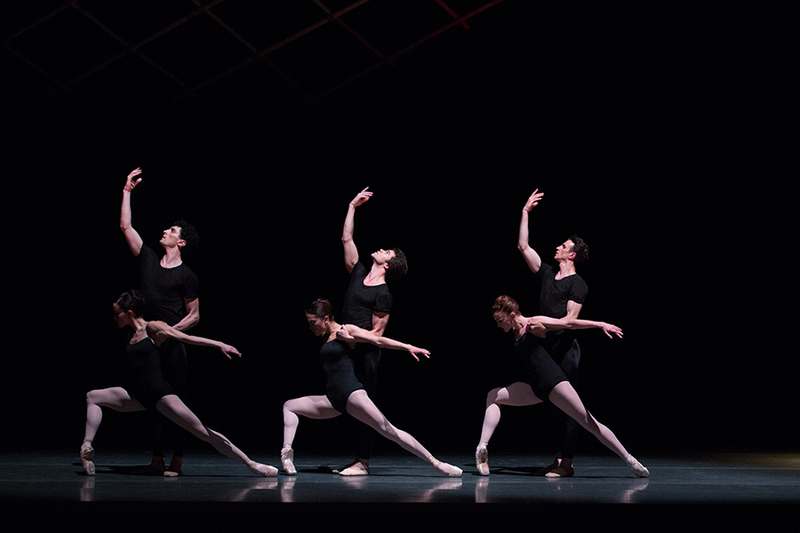 Beginning this weekend, experience three ballet movements from the Boston Ballet team in one show. “Parts in Suite” combines three separate choreographies, each with their own unique music and style. Over the course of the evening, go from jazz, to classical dreamscape, to Bach’s Cello Suites. Special guest Justin Peck from the New York City Ballet choreographed the performance’s second movement, a piece set to the work of Philip Glass. $45+, Friday, March 9 through April 7, various times, Boston Opera House, 539 Washington St., Boston, bostonballet.org. The Franklin Park Zoo has a reason to celebrate. 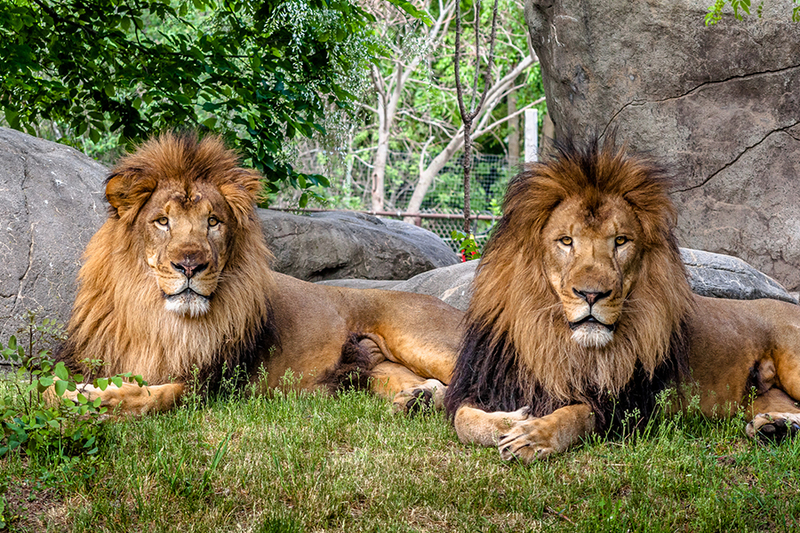 The zoo’s lion brothers, Dinari and Kamaia, will be turning nine! This weekend, join the zoo for a “roaring good time,” with activities such as lion-themed arts and crafts, special education stations, a birthday cake, and more. In addition, Tina Ramme, CEO of the Lion Conservation Fund, will be at the zoo speaking about her work to protect wild lion populations. $17, Saturday, March 10, 10 a.m.-2 p.m., Franklin Park Zoo, 1 Franklin Park Rd., Boston, zoonewengland.org. Adam Trent, star of the Red Bull TV show The Road Trick, is bringing his tricks to Boston for his magic tour. 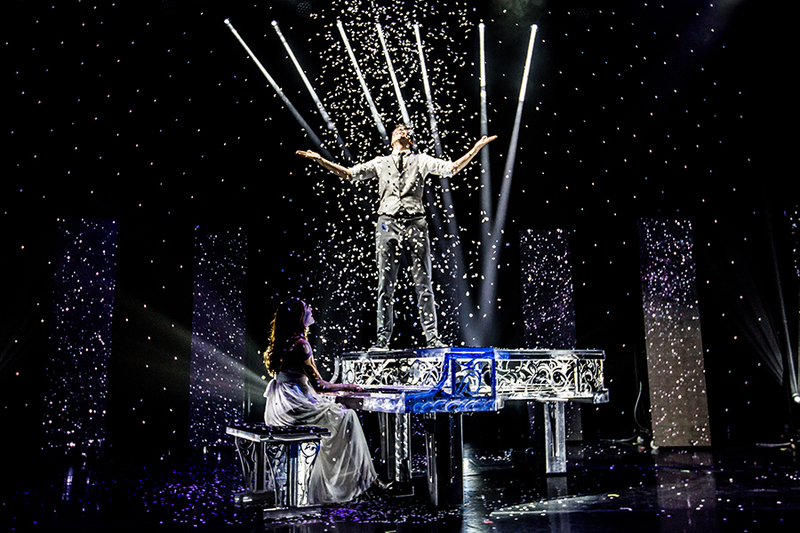 Described as “David Copperfield meets Justin Timberlake,” Trent combines music, comedy, magic and music for an immersive and spellbinding show. While he might not conjure up a poor, unsuspecting man’s iPhone out of a honeydew melon like he did on the Today Show, guests can expect an incredible and spellbinding night. $35+, through Sunday, various times, Boch Center Shubert Theatre, 265 Tremont St., Boston, bochcenter.org. 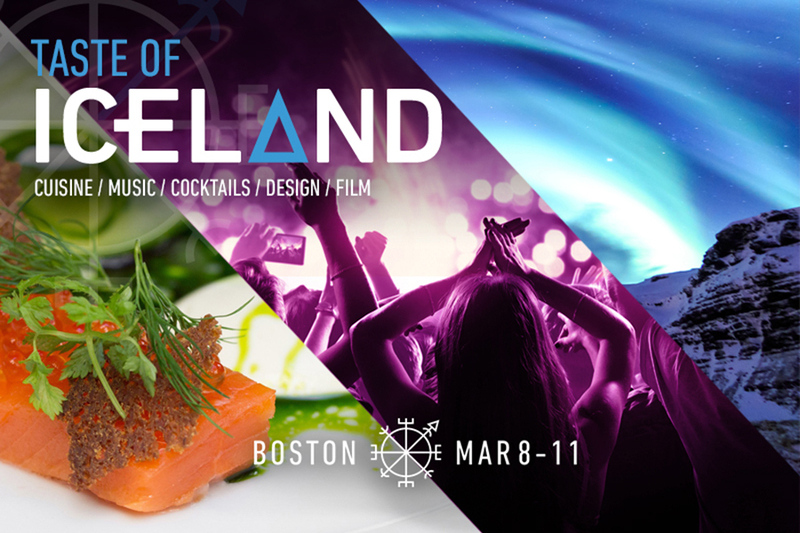 There’s no need to grab your passport, because Iceland is coming to Boston this weekend. Presented by Iceland Naturally, an Icelandic tourism organization, experience everything Iceland has to offer from the comfort of Beantown at this four day festival. Whether it’s an Icelandic menu at Townsman (featuring confit Arctic char, lamb eye of loin and Skyr ice cream), or an Icelandic short film festival at the Brattle Theatre, there’s a multitude of ways to experience Iceland’s culture. Additional experiences include the free Icelandic music celebration “Reykjavik Calling” at Paradise Rock Club, a special cocktail menu at Beat Brasserie, and an architectural event in the Boston Society of Architects space. Prices vary per activity, through Sunday, March 11, various venues, icelandnaturally.com. $20, Saturday, March 10, the Sinclair, 52 Church St., Cambridge, sinclaircambridge.com.